Relax your body and refresh your senses in a non-gaming, smoke-free setting. Rejuvenate your mind, body and soul as you experience the tranquil and transformational indulgences of Healing Hand Spa at Polo Towers Las Vegas. Relieve all your stress and tension with healing therapies and holistic services. Whether you prefer a Swedish massage, hot stone therapy or invigorating sugar scrub, our treatments and therapies allow you to enjoy a holistic experience. 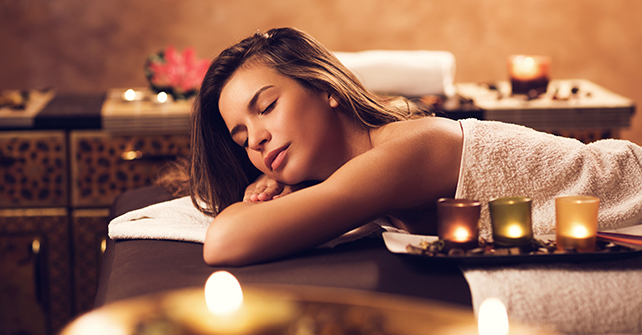 Book your services today at Healing Hands Spa, where relaxation is only a spa session away. The spa is located inside the Fitness Center. Please call 1.702.261.1142 for an appointment.